Remember when Facebook was a purely social site? It wasn’t so long ago when businesses had to take great care to keep their calls to action low key and direct sales information below the radar. 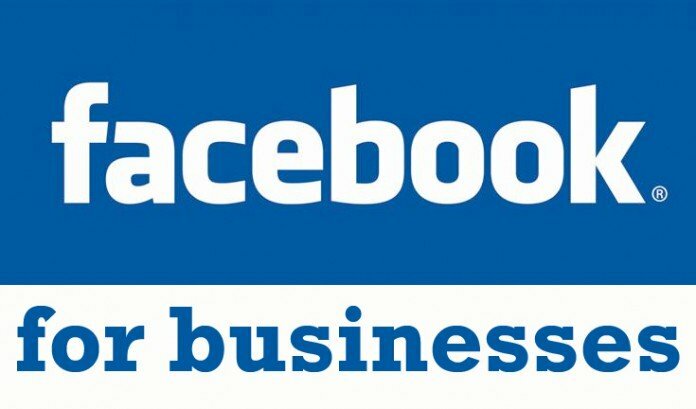 This left most businesses and organizations struggling for ways to make Facebook a useful, profitable platform. These days, Facebook provides a number of ways for businesses to use this far-reaching tool to grow and prosper, rolling out new features and functions for commercial pages on a regular basis.